Paris will forever hold a piece of my heart: the city, the people, the art, the culture, the long walks along the Seine (the list goes on). 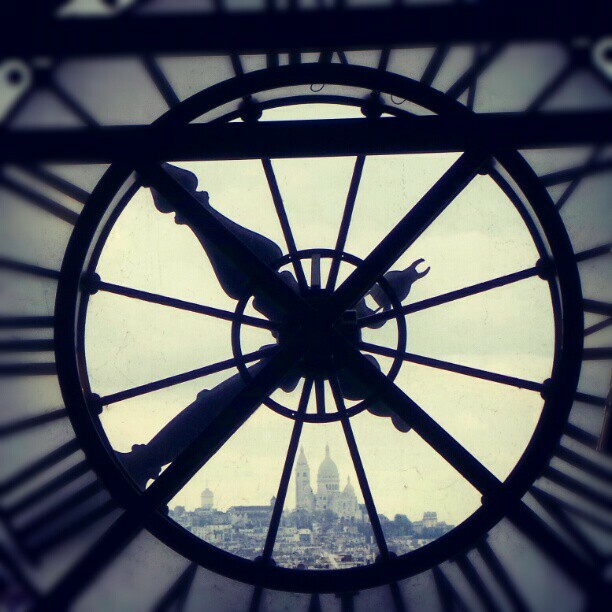 To quote Ernest Hemingway, on living in Paris, "...The memory of each person who has lived in it differs from that of any other." Here are 34 reasons why I fell in love with the City of Light after studying there abroad, and why you will too. 1. 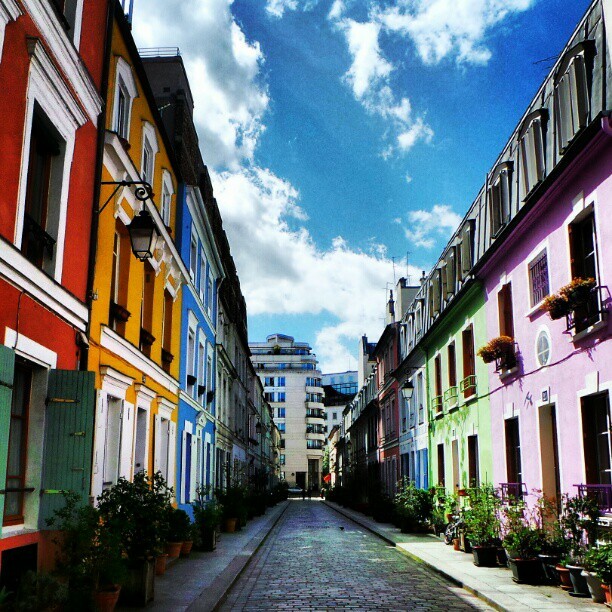 You get to learn French in the most cosmopolitan, chic, and romantic city in the world. 2. You start each day with some of the world's most butterlicious croissants. My favorite breakfast spot? 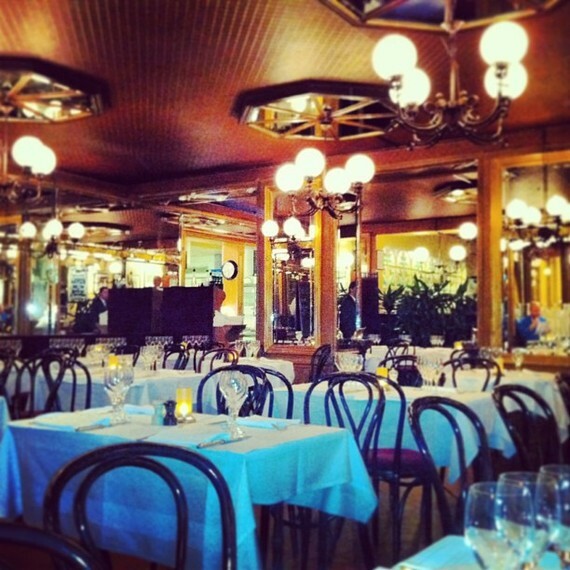 Salle à Manger (138 Rue Mouffetard). 3. You can practice your French with the locals. 4. 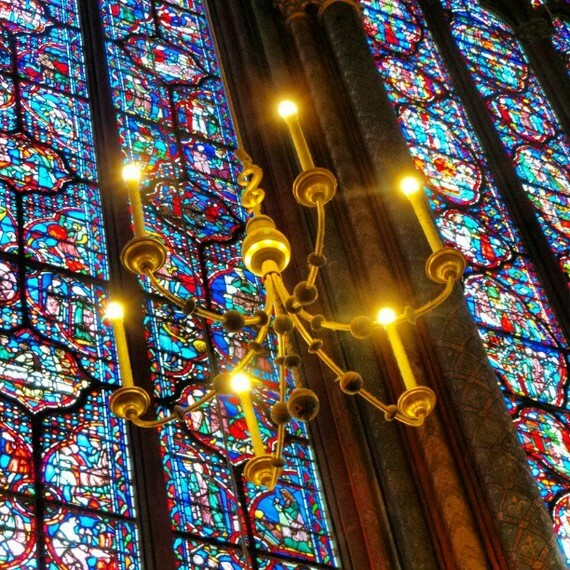 You don't have to be religious to appreciate the beauty of Parisian churches (photo of a chandelier at Sainte-Chapelle). 5. Need to satisfy your humanities credits? 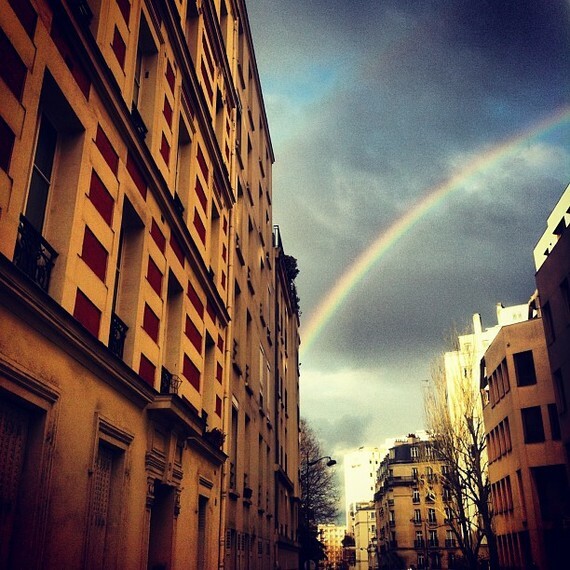 Take a course on the history of Parisian architecture -- class requirement? A trip to the Louvre. 6. If you get lost, you might end up on this street: Rue la Crémieux. 7. You can always kick back, relax, and appreciate a local performance. 8. 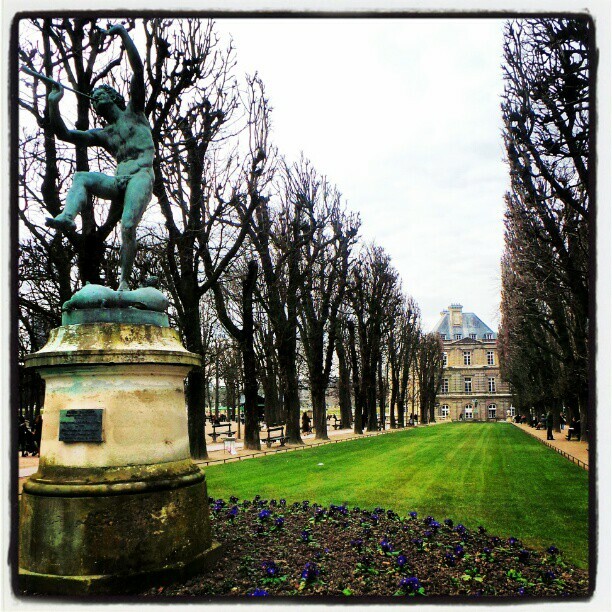 Class trips make learning fun: The Louvre, Musée d'Orsay, Centre Georges Pompidou, Hôtel de Ville, Musée de l'Orangerie, Musée Rodin, Carnavalet Museum, to name a few. 9. 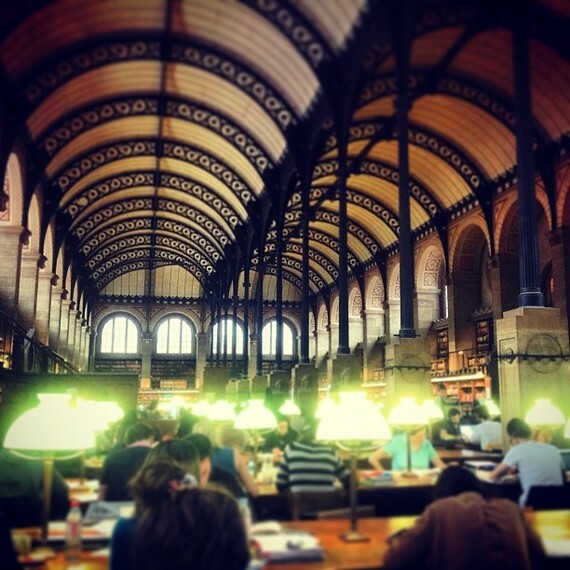 When you have to study, you can envision yourself among the greats like Voltaire and Rousseau at the Bibliothèque Sainte-Geneviève. 10. 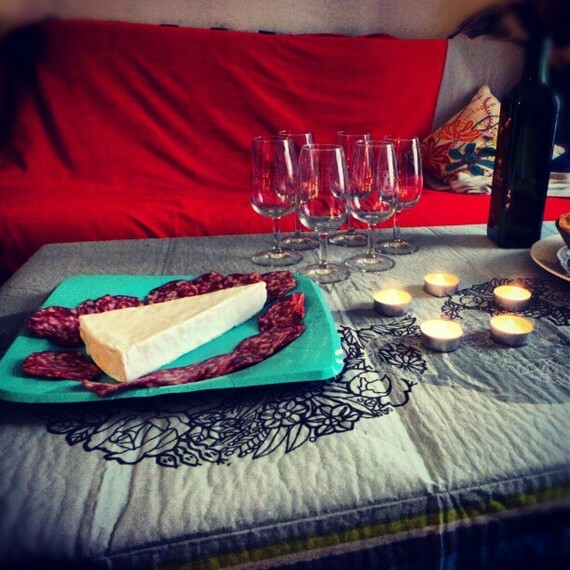 There's nothing classier than hosting a wine and cheese party with friends (and baguettes). 11. Need something to do on a Wednesday night? 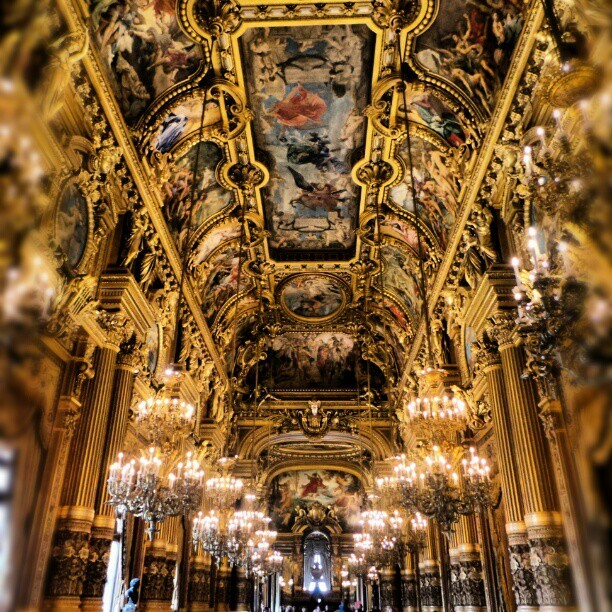 You can always check out a ballet or a performance at L'Opera Garnier. 12. There is nothing more romantic than watching the sun set on top of the Ferris wheel at Place de La Concorde. 13. Indulge your inner-athlete by watching a French soccer match at the Stad De France (and if you're really into it, don't hesitate to paint a French flag on your face). 14. Enjoy dancing? Hit up one of Paris's chic bars or clubs -- Wanderlust, anyone? 15. In Paris, a meeting with friends always starts at a cafe. 16. You'll develop a newfound appreciation for street art. 18. 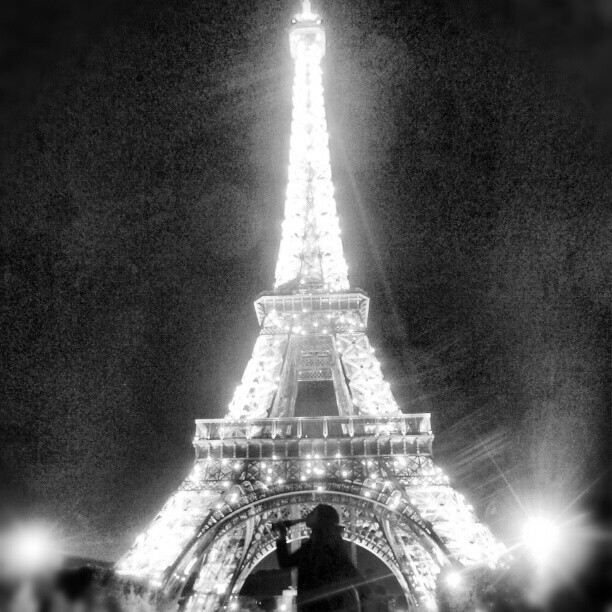 Popping champagne is legal (anywhere and everywhere) so do it on top (and in front of) the Eiffel tower. 19. 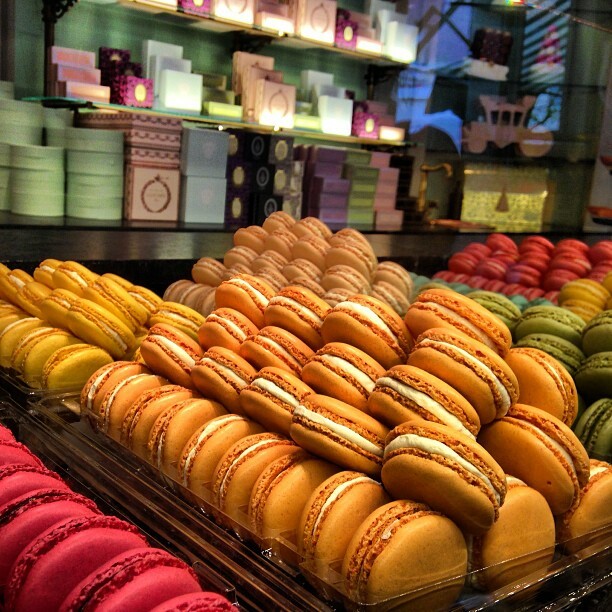 Macarons and chocolate will become staples in your diet. 20. When it rains ... it bows. 21. You have no shame when it comes to crashing every random couple's wedding photographs. 22. Fashion week in Paris is like nothing you've ever experienced before (I spy Donatella Versace on the left). 23. You prepare the finest French cuisine with locally grown ingredients (coupled with French wine) on a regular basis. 24. 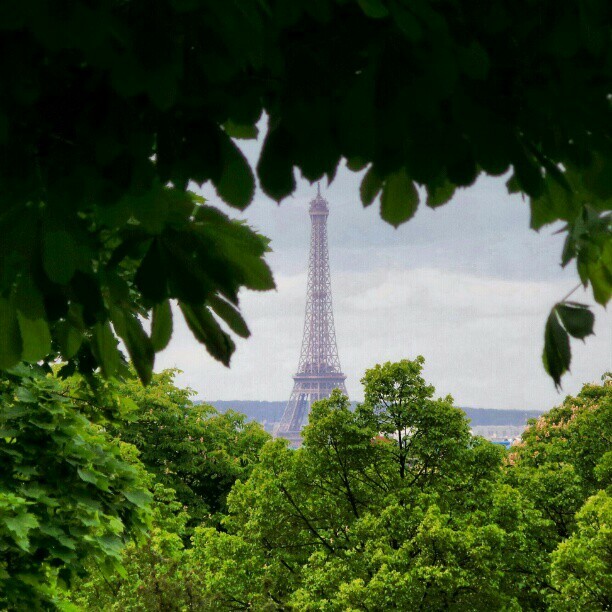 There is always a different breathtaking view of the Eiffel Tower (View from Père Lachaise Cemetery). 25. Paris is home to Europe's largest business district, La Defense (and it's in your city). 26. 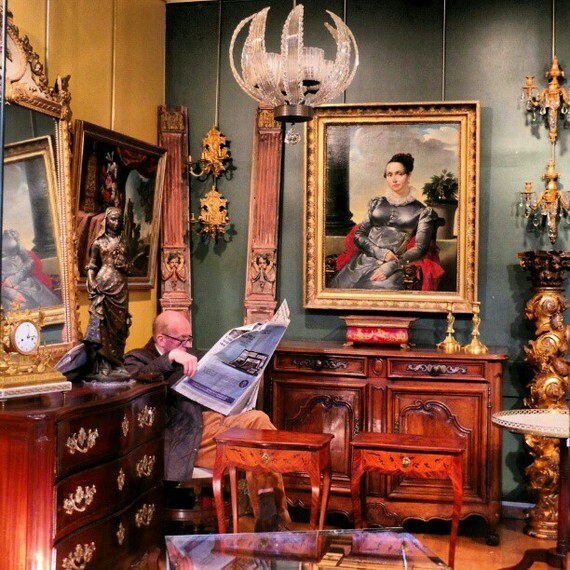 You find the most unique treasures in a flea market (visit a different market every weekend). 27. 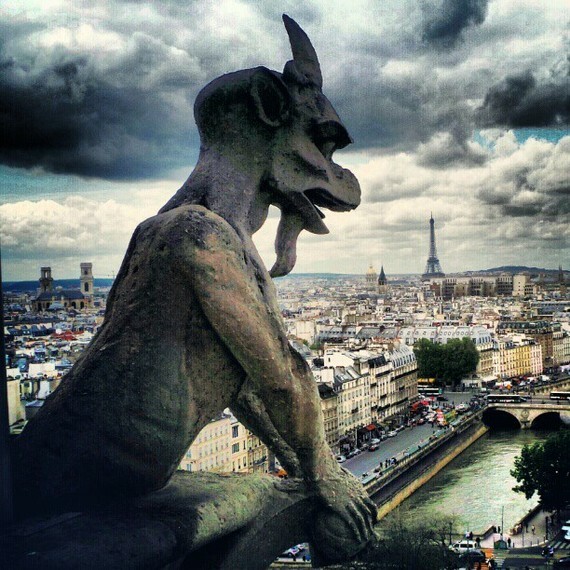 You can climb to the top of Notre Dame and touch a gargoyle (Quasimodo, anyone?). 28. 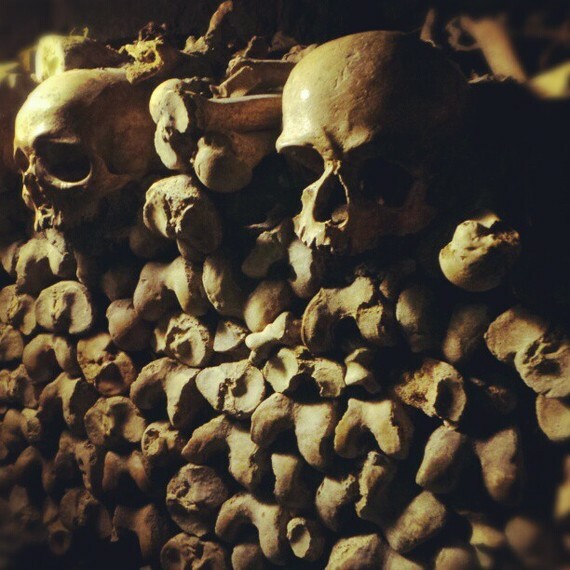 There's more to Paris than what you see above ground -- head beneath the city to the Catacombs of Paris where there are over 6 million skulls and bones. 29. 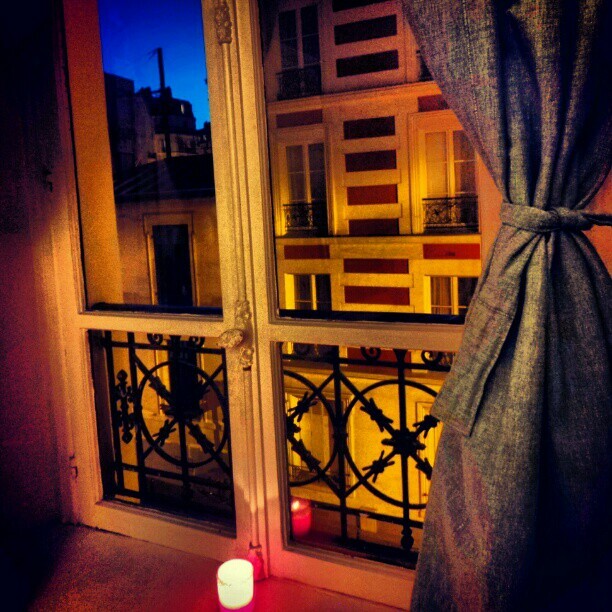 This could be your apartment window. 30. 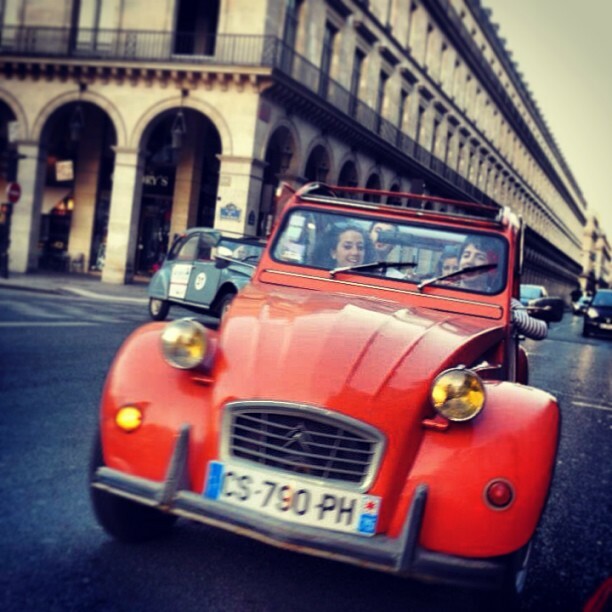 The best way to tour the city is through an open-roof vintage Citroen Deux Cheveaux. 31. 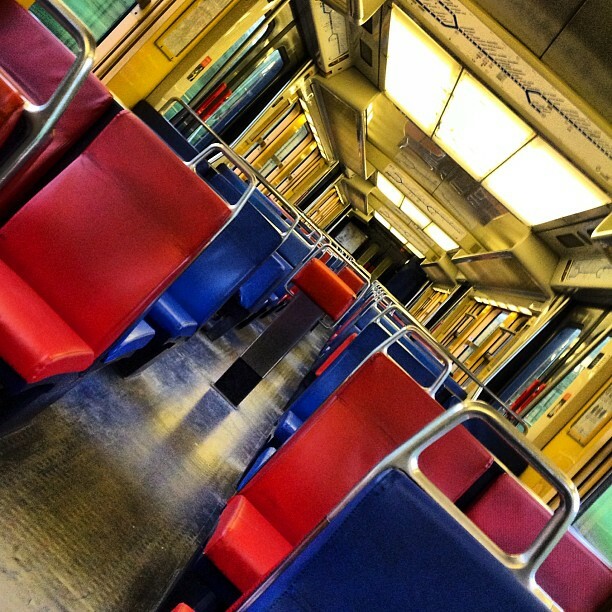 You appreciate the solace of riding alone when you catch an empty metro (or RER) cart. 32. You find charm inside a tiny book store. My favorite? 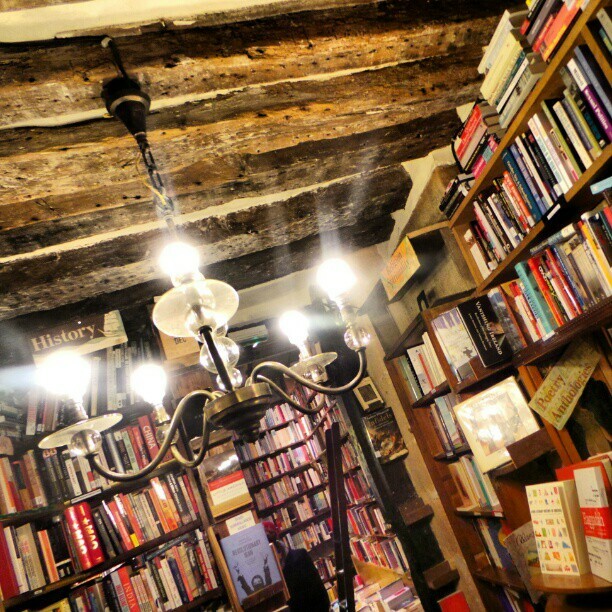 Shakespeare & Co.
33. The "nature" of Paris makes you feel alive (stroll through as many Parisian parks as possible). 34. 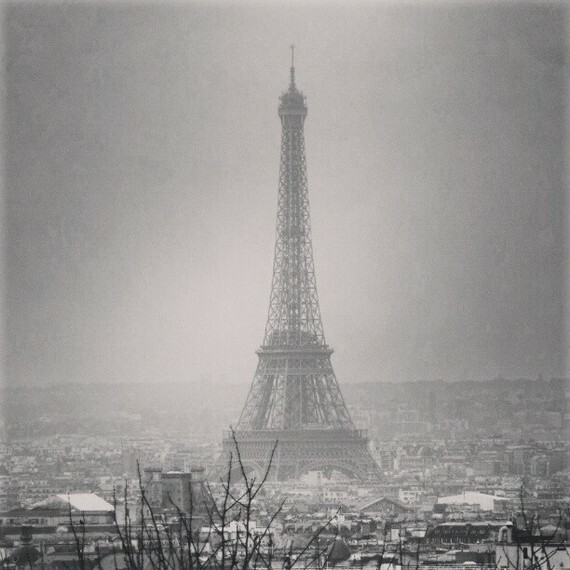 You will fall in love, I guarantee it ... with Paris. 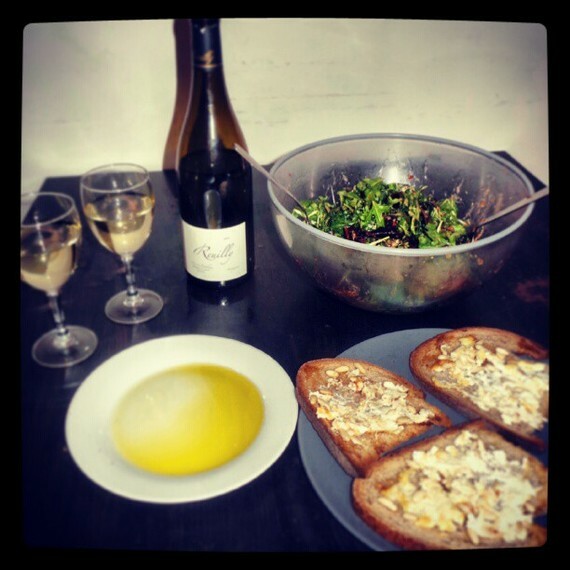 All photos were taken by Sydney Berger using a Samsung Galaxy Camera.